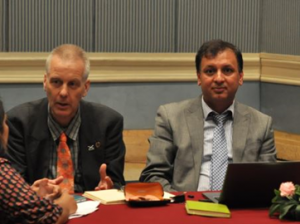 Strong local research and knowledge systems are vital in tackling local and global problems, and a great example of this is in tackling climate change. Siân Harris looks at a few of the ways that INASP has been supporting Southern environmental research and its use in policy. 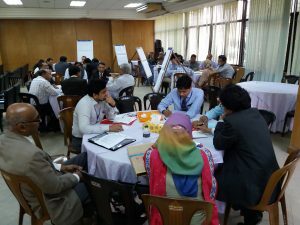 In the first of a two-part blog series, Haseeb Md Irfanullah talks about how organizations from the North and the South can bring together Bangladeshi journals to change the face of academic publishing in Bangladesh through inclusive, long-term planning. 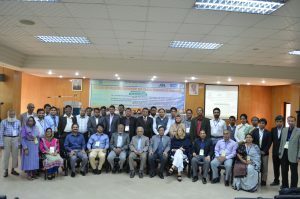 He also talks about how this will help Bangladeshi journals meet the new Journal Publishing Practices and Standards (JPPS) levels that are being developed by INASP and African Journals Online. 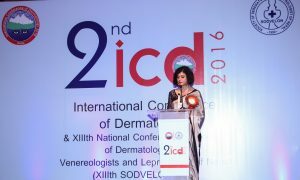 Dr Sabina Bhattarai is an Associate Professor and Vice Principal at Kathmandu Medical College, Sinamangal and Editor-in-Chief, Nepal Journal of Dermatology, Venereology & Leprology. 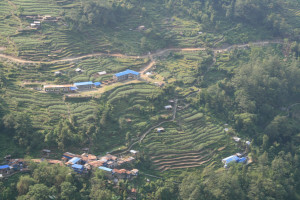 The journal is published in NepJOL, supported by INASP. 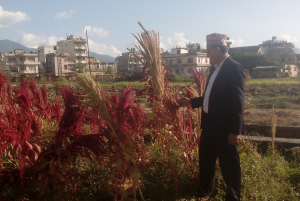 In this post, Thakur Amgai asked her about her experience in journal publishing in Nepal and the challenges she faces as a female journal editor.